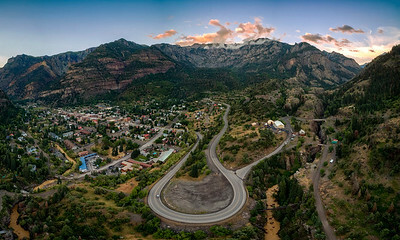 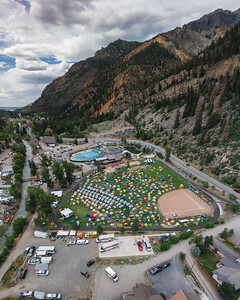 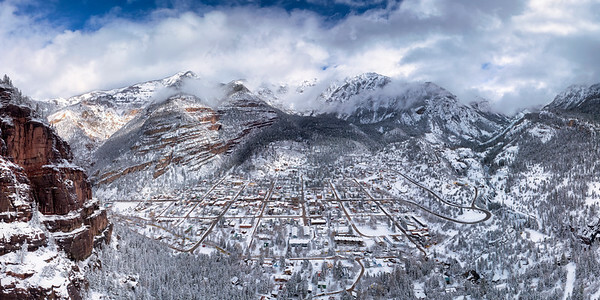 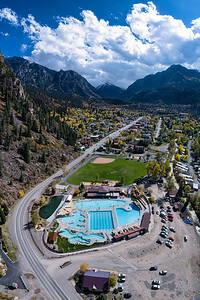 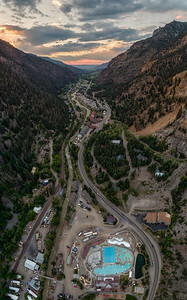 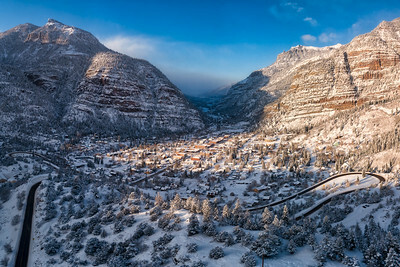 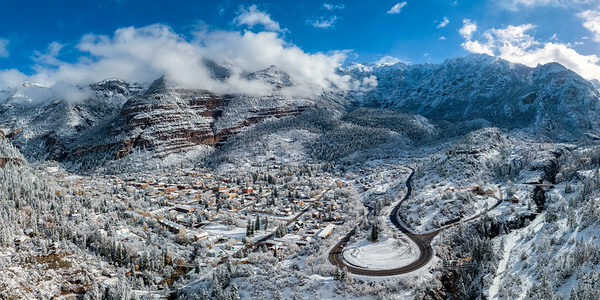 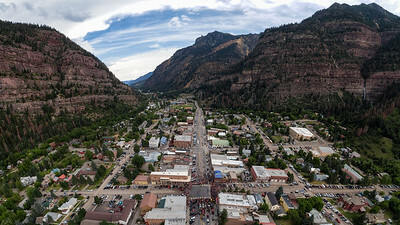 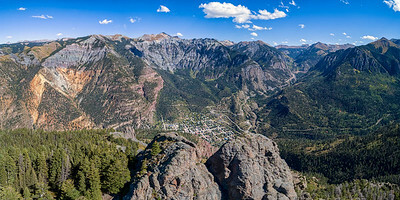 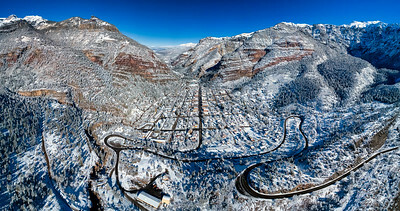 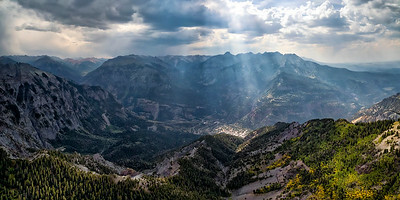 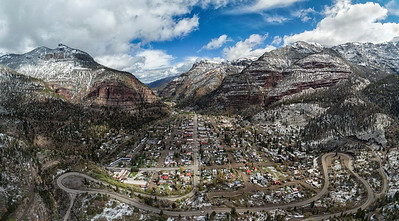 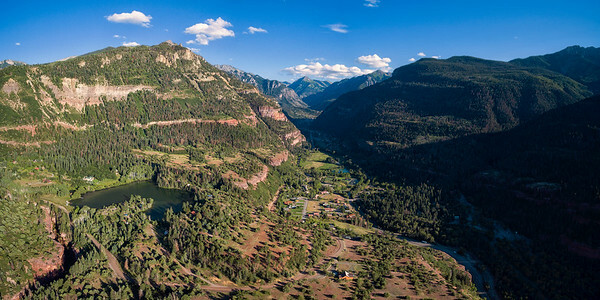 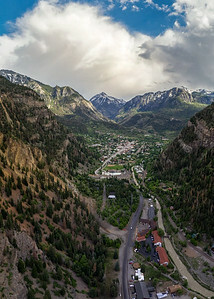 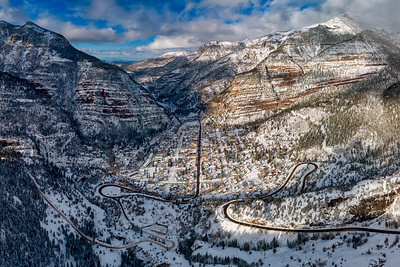 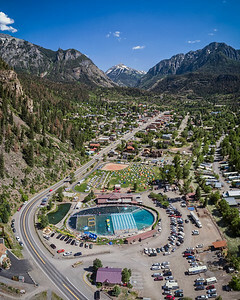 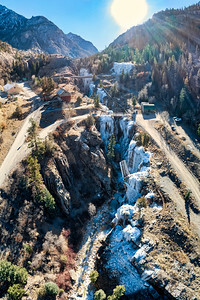 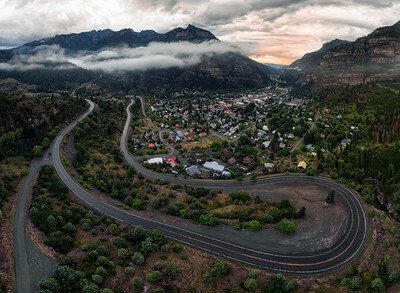 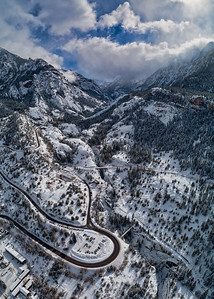 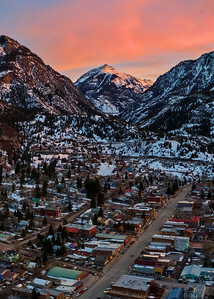 From above, the depths of the Ouray Ice Park are hidden. 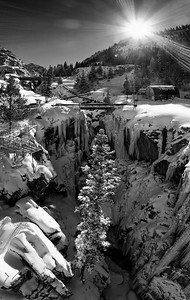 It merely looks like a crack in the Earth spanned by a couple bridges. 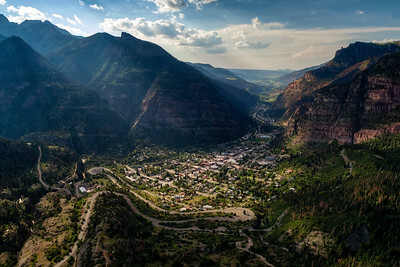 But this narrow chasm is a wonder of physical and cultural geography. 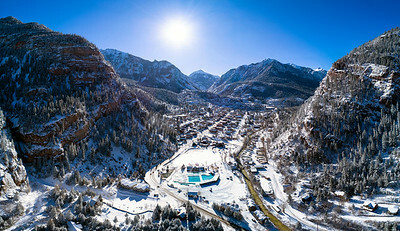 And for the next couple days it is the epicenter of the ice climbing universe.